Are you at a career crossroads or in career transition? a difficult period in your life? 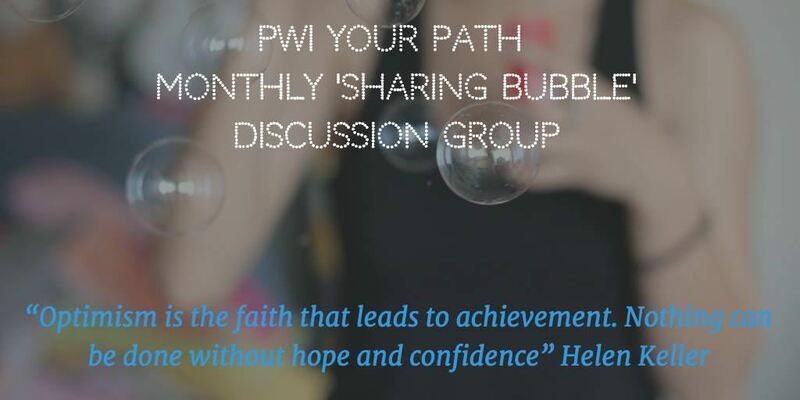 "The Bubbles": Come and join our monthly meeting where we help each other affect pro-active change in our careers. It takes place every first Tuesday of the month. The evening is loosely structured with a short exercise to get us thinking and discussing our next steps and takes place during happy hour at Aloft Hotel near Schuman. Read what our members think about The Bubbles. Our "Sharing Circles" are closed groups that combine training and peer-to-peer coaching and use the power of co-development to help women thrive in their professional growth. During the Sharing Circles, approximately eight women and one coach gather to learn new ways of speaking, listening and relating to others. In each session, the participant in the ‘hot seat’ (not mandatory) shares a situation, then the others ask clarification questions, followed by in depth questions. After a moment of reflexion each participants gives personal advice to the person in the ‘hot seat’. By participating, you will be contributing at the same time to your personal development as well as to the development of other women. It is a win – win process where participation is equal and all attendees will benefit from the supportive and authentic nature of the circle itself. Read about the power of co-development in Sharing Circles. · The peer coaching relationship is reciprocal, designed, and confidential. · Peer coaching is a channel for awareness, insight and increased competency. · The agenda for peer coaching is deepening learning and forwarding action. · Peer coaches are creative, resourceful and responsible for their own learning. · Peer coaches are curious, intuitive and catalytic. · Set GOALS for the session, the short-term, and the long-term. · Do a REALITY check to explore the current situation. · Create OPTIONS and alternative strategies or courses of action. · Lock in WHAT is to be done, WHEN, by WHOM, and the WILL to do it. Ad-hoc events: Sign up for our events in the PWI Brussels calendar. These are stand-alone meetings, with a subject that support our overarching theme of facilitating career transition and progression. The focus of this programme is on personal development.